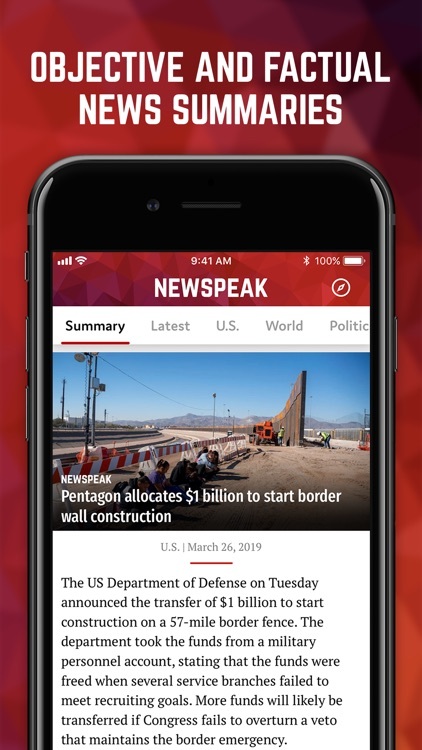 Newspeak is your trusted source of daily news. 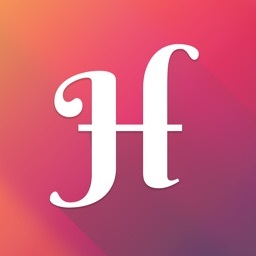 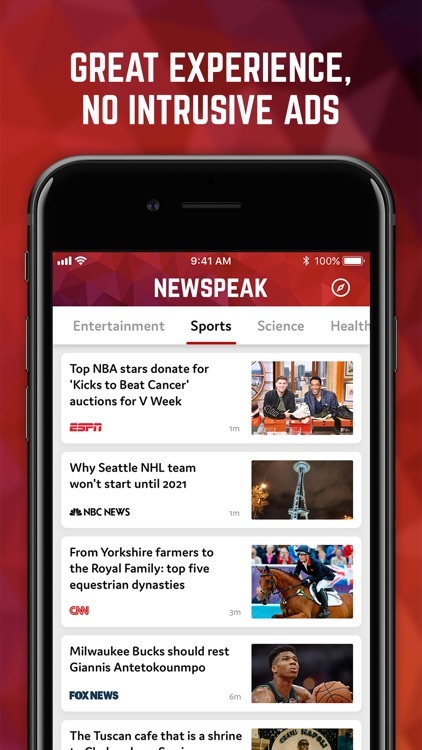 Stay informed and up-to-date with global trends with the best news app. 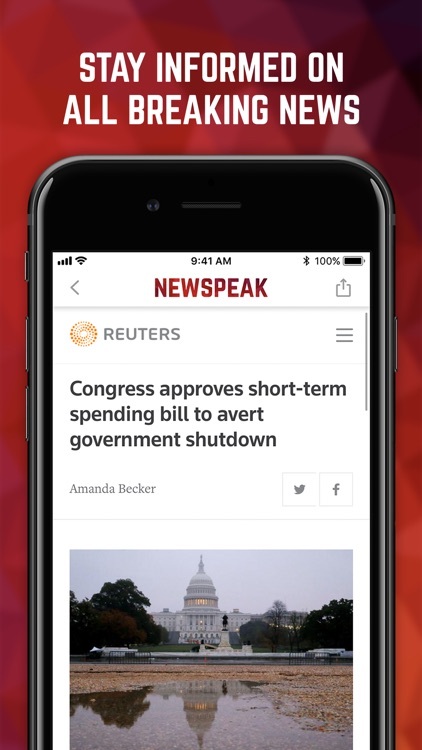 Newspeak will bring you all the latest news from the most trusted sources like Reuters, TIME, FoxNews, CNN, Quartz and many others without showing you any ads. 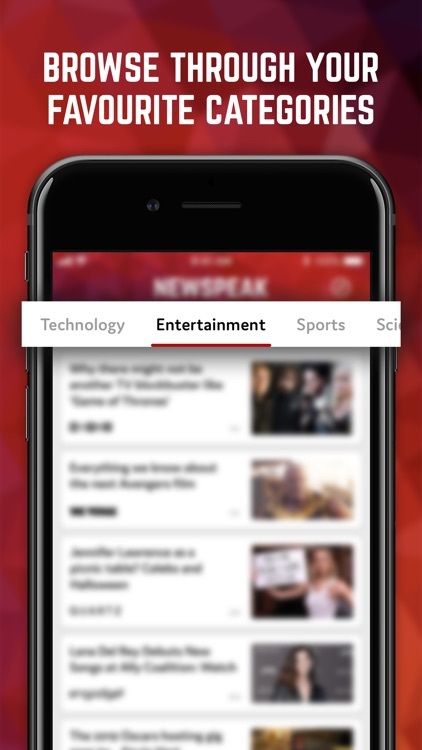 With Newspeak, you'll be able to find the most relevant news for you easily with many categories to browse from. 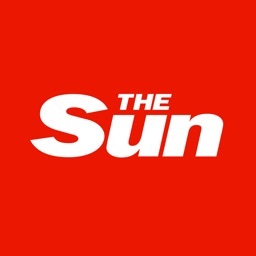 - Stay informed on world news, politics, celebrity news and sports news. 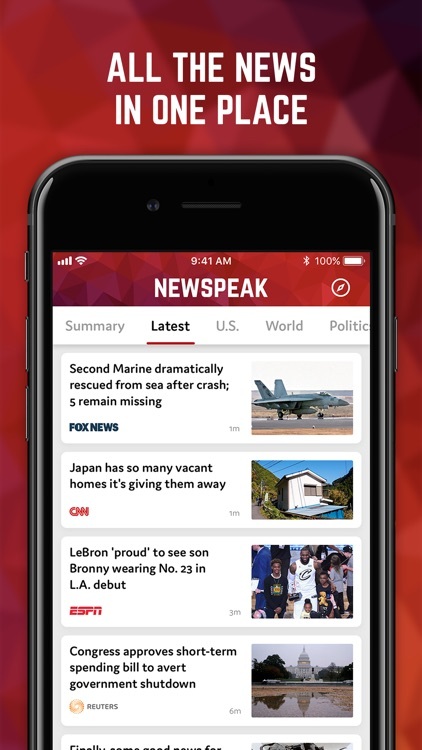 - Breaking news delivered seamlessly to your phone. 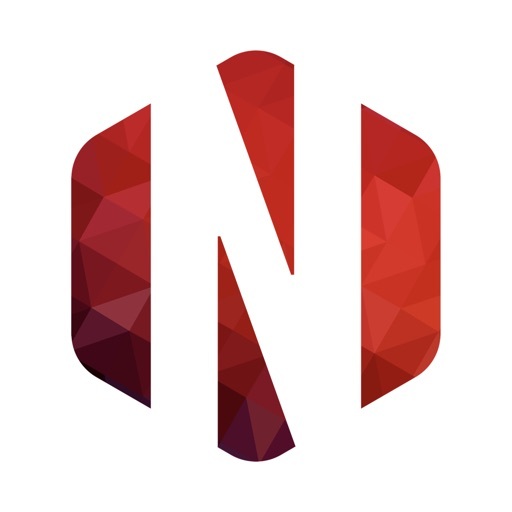 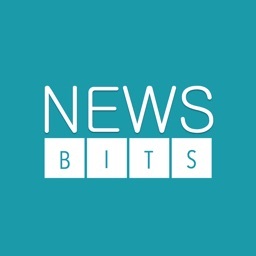 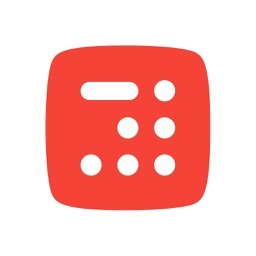 - Notifications for breaking news stories.